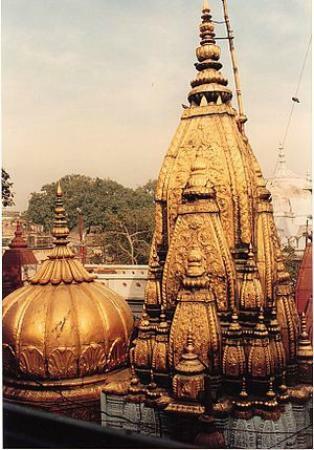 Banke Bihari Temple was made by Swami Haridas. During the rule of mughal in India, a Hindu priest had a murti of Lord Krishna. Fearing that the murti would be damaged by the mughals, he buried it. After few days swami hardas who was a true devotee of Lord Krishna was passing the area where he buried the idol of Lord Krishna. Tired and exhausted he decided to rest there and soon fell asleep. He dreamt of Lord Krishna where he asked him to dig the image where he had buried it earlier. After he woke up, he laid the foundations of the shrine where Krishna&rsquo;s idol came to be worshipped as what we know as the Bankey Bihari mandir today. 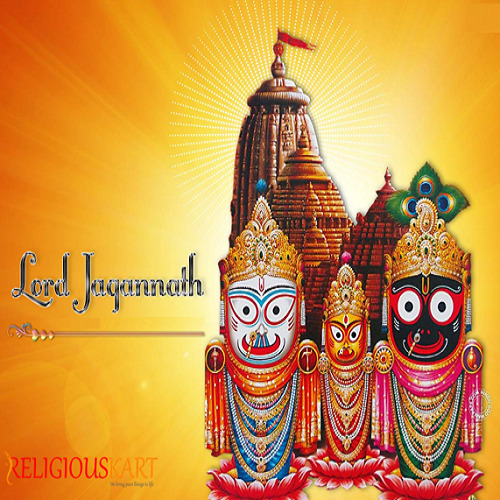 Significance: Rituals and festivals.Jhulan Yatra - the swing festival of Lord Krishna. A number of silver-plated and some solid silver ornamented swings, which are displayed at this time. The main day of Jhulan Yatra is the third day of the waxing moon, where Banke Bihari is placed on a golden swing (hindola). The curtain before the Deities is not left open like at other temples. 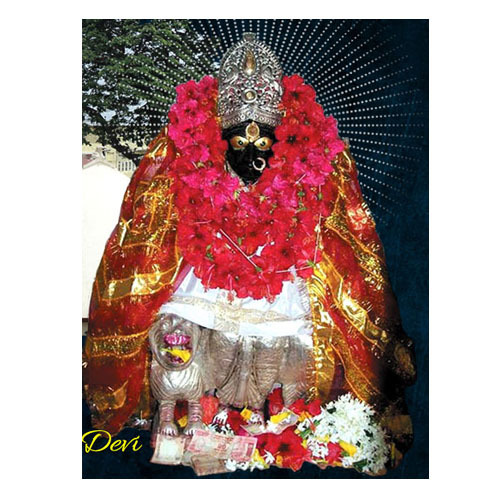 As , it is believed that Bankey Bihari&rsquo;s eyes will hypnotize and leave the devotees mesmerized. Every few minutes the curtain is pulled shut and then opened again. 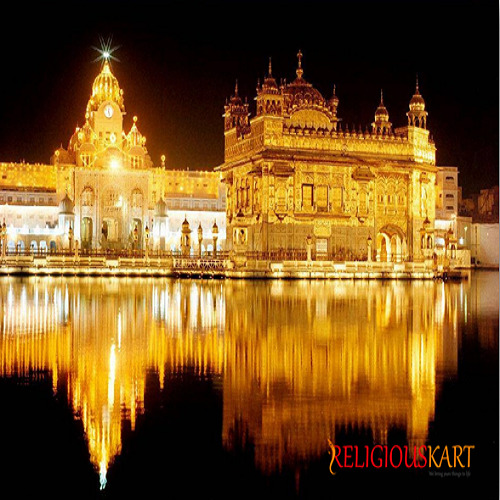 It is the only temple where loud temple bells are not used to wake Krishna in the morning. The Deities do not get up until 9 am, because it is believed that Banke Bihari has been up until late at night sporting. 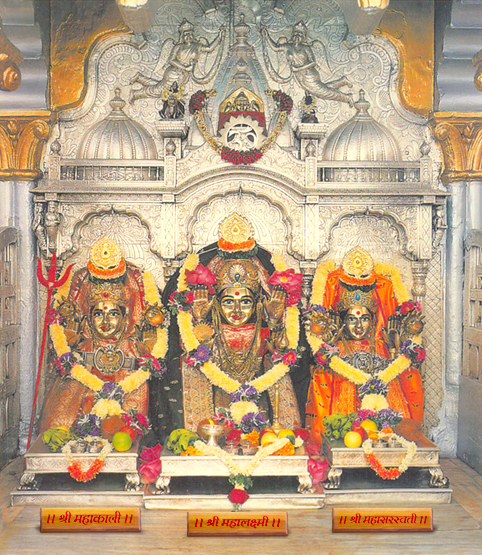 Mangala-arati is only one day a year in this temple, on Janmasthami. 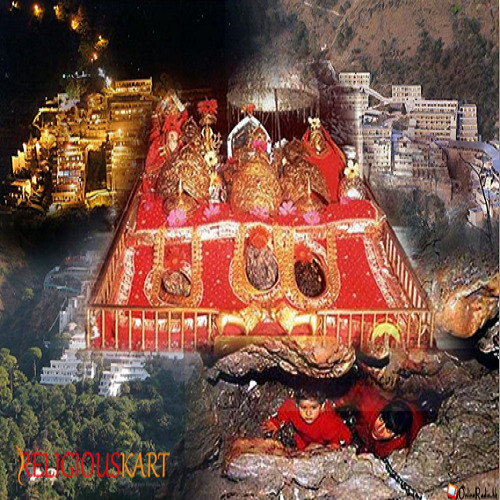 Only one day a year can the lotus feet of the Deity be seen, on Akshaya Tritiya (Chandan Darshan or Dolotsav) observed on the third day of the bright half of the month of Vaishaka (April&ndash;May). The autumn full moon day is the only day that the Deity holds a flute, and also on this day. He wears a special mukut (crown). Banke Bihari comes off his altar and can be seen in full view on the last five days of the month of Phalguna, during the Holi festival. He can be seen with four gopis, who are seen just at this time. Because at ReligiousKart, We Care.